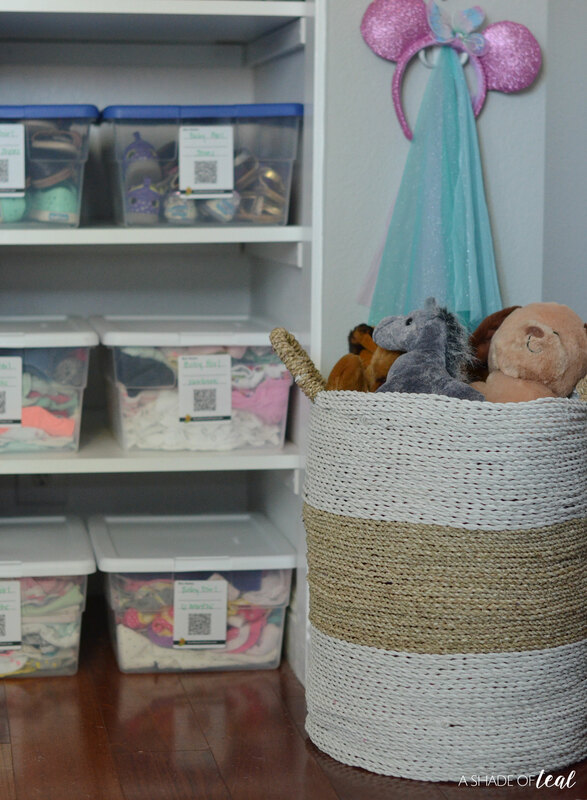 The Easiest Way to Store Kids Clothes! This is a sponsored post written by me on behalf of The Duck Brand for IZEA. All opinions are 100% mine. Having a baby is such an amazing thing, especially if you’re like me and are obsessed with their clothes. Once I started having kids I couldn’t stop shopping. They were all too cute, especially when they were mini-me adult clothes. The only problem is just how many clothes you end up needing for a baby. They grow so fast that you have them wear an outfit and a month later it’s already time to retire it since they’ve grown. So, what to do with all those clothes? Well, I knew I wanted to save everything since I planned on having more kids, however storing them became a little overwhelming. I would throw them in bags or boxes and honestly not label them that well. When it came time for another baby we ended up having another daughter so I needed to use all the clothes again. I started opening up the bags and boxes but as I was doing that I realized I couldn’t find certain outfits. 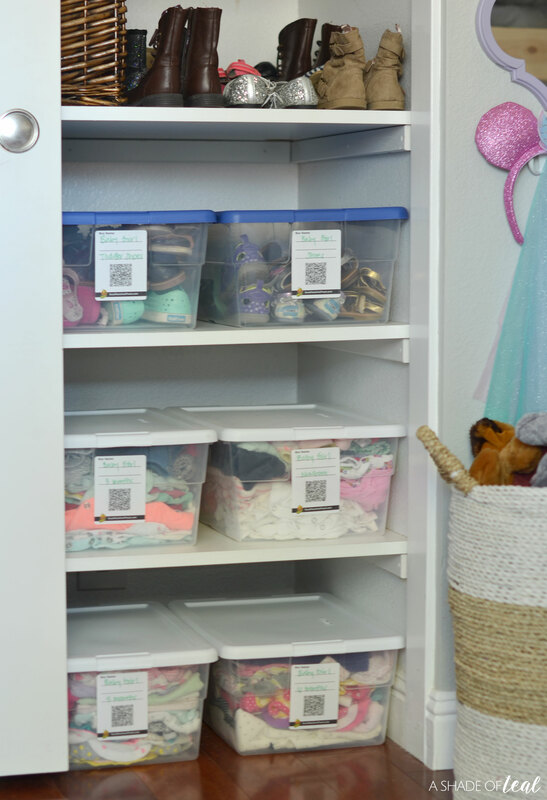 As you can see my storage situation was not that great so I started thinking of better ways to store them, that was until I found Duck Pack & Track™ at Walmart. 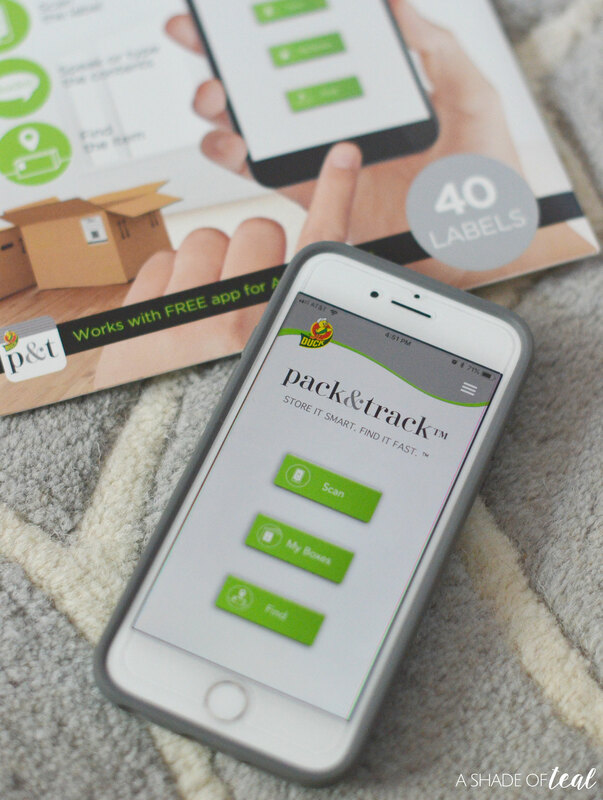 The Duck Pack & Track™ is an genius app system that works with labels and boxes to keep track for your belongings. 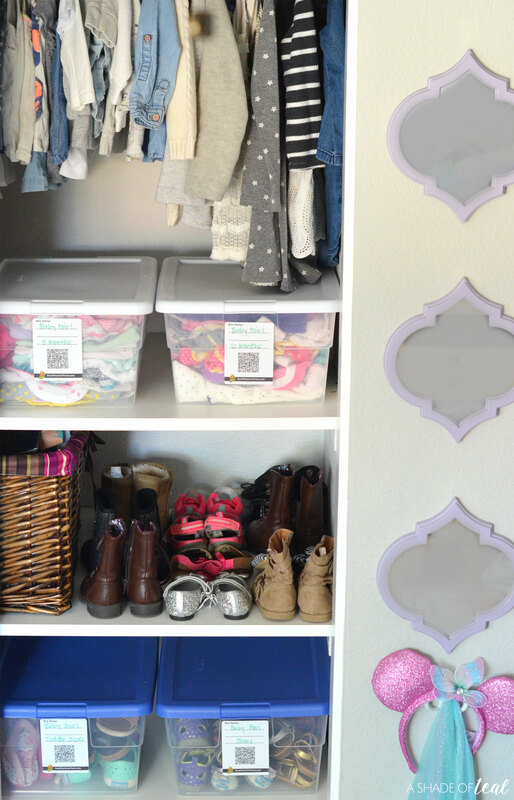 Using it is quick and simple and you’ll have everything organized in no time at all. You’ll start off by downloading the free app. Then you’ll need to take out the labels and label the box, for example: Baby Girl 3 Month Clothes. 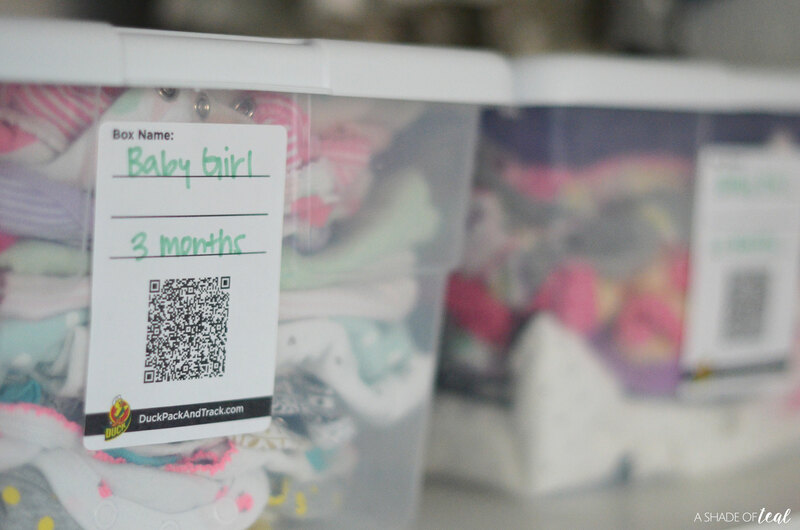 If you know you will have more than 1 box with 3 month clothes you can add #1 to the label, but each box needs an individual name. 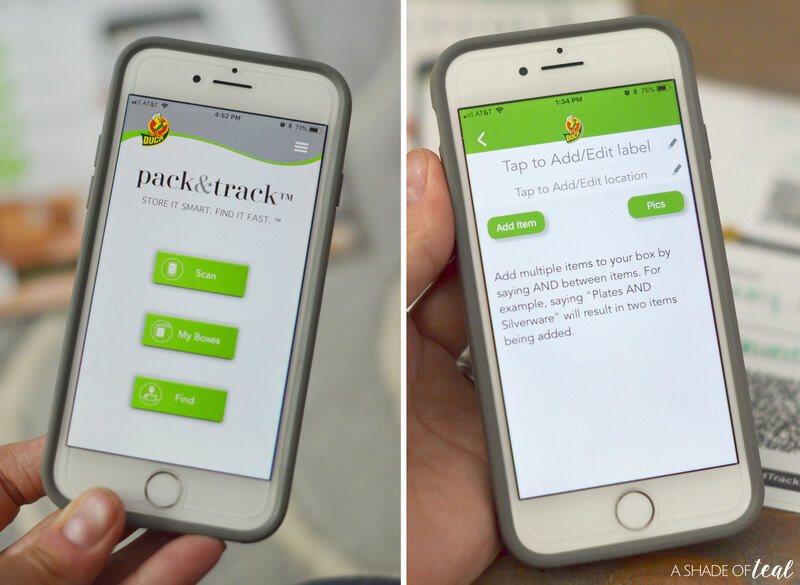 Next, scan the label with the app. Then you will be asked to either speak or type the name of your box. You’ll want to enable the speaking/voice function of the app since this is what makes the app so genius and time saving. Of course, make sure to use the same name for your box in the app that you used on the label. You can also add the location of the box. 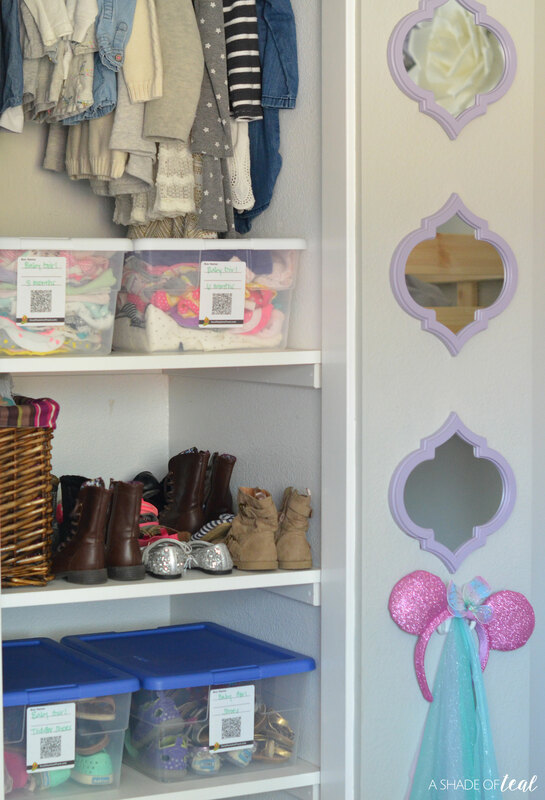 For example I gave it a location of “girls room” but maybe you’ll keep some of the clothes in the garage or attic. Next, you can add the contents of the box. This part is so quick with the Speak feature, just make sure to add “and” in between items so you can add a bunch at 1 time. 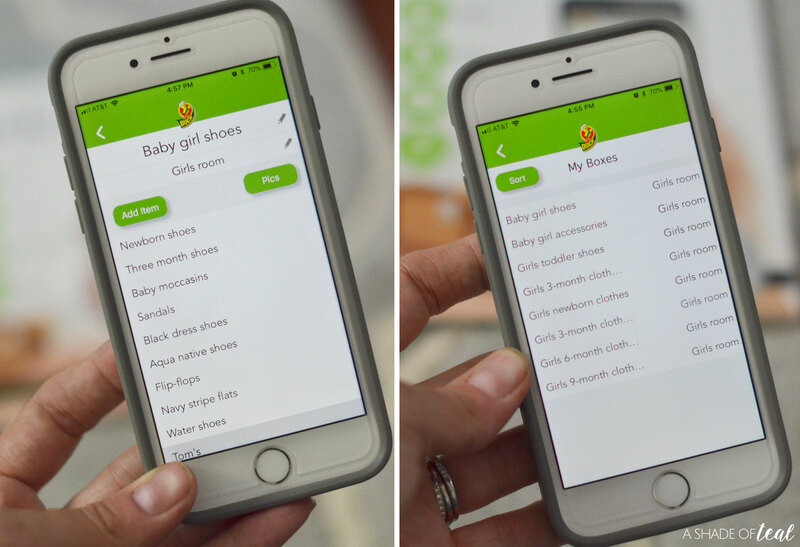 For example, “Newborn shoes and flip-flops and water shoes”… however you remember the item is how you’ll want to add it since this will make it easier when you search in the app to find your items. Finally, once you finished labeling and organizing you can see all the boxes you have created within the app. Lastly, when it comes time to find an item you can do it several ways. 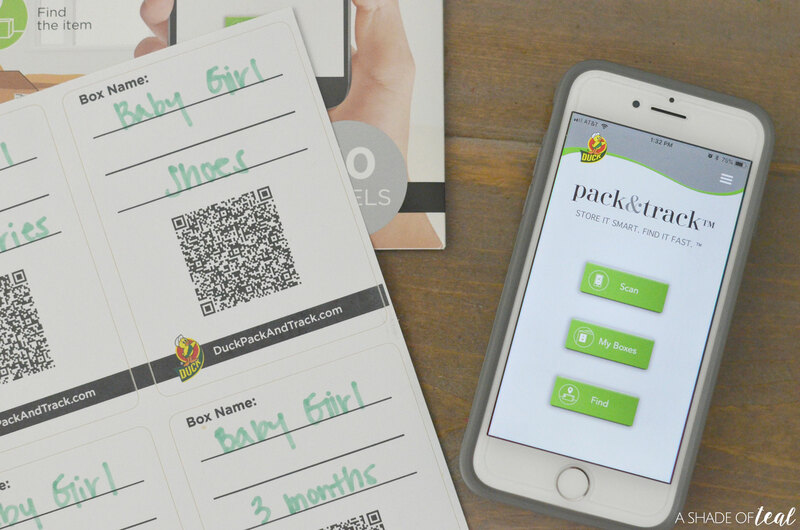 Using the app, scan the label on the outside of the box to pull up a full list of the contents. Or, maybe you need to find those “teal sandals” then use the “Find” function in the app to locate the item by speaking or typing what you’re looking for. Then it will tell you the box it’s in and the location. The best part is that everything is easily editable. So if you add or remove items to an old box then you can quickly updated the contents within the app. To learn more visit the See how it works section or the FAQs. 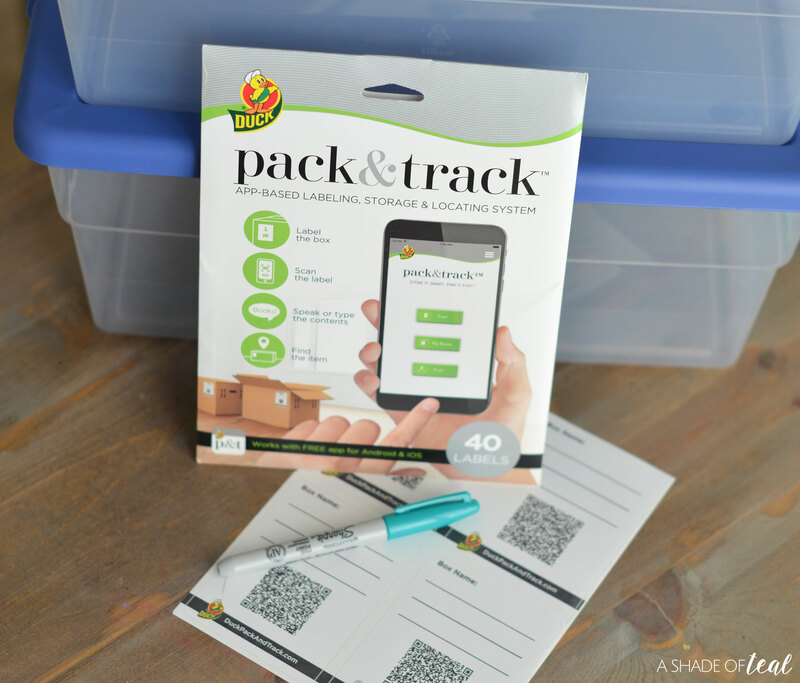 Whether you’re in the middle of moving or maybe just trying to organize and store old items, I definitely recommend using the Duck Pack & Track™ to get it done. You can find the labels at Walmart in the moving box & tape aisle. « Make Puppy Playtime Fun!